When setting out to cover songs by the incomparable Billie Holiday, what more of an homage could one make than to record them in the very same room as Ms. Holiday herself did over 60 years ago? Last month, British singer/songwriter and former “X Factor” finalist Rebecca Ferguson did just that when she hopped on a plane to Hollywood and spent two days within the famed walls of Capitol Studios. A stellar group of 20 Los Angeles string musicians was contracted by Ross deRoche, who was delighted at the results. Read the full story at listen-la.com! 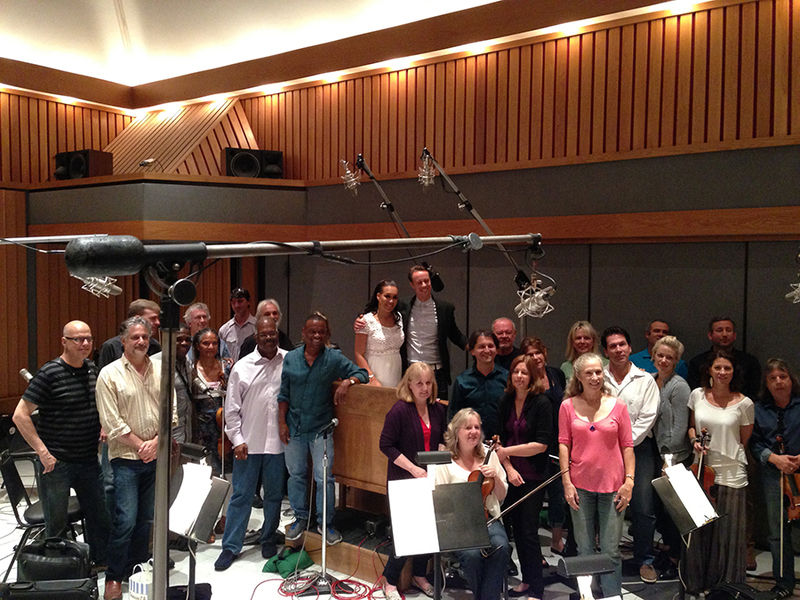 This entry was posted in All News and tagged #listenLA, Billie Holiday, Capital Records, Capitol Studio, Rebecca Ferguson, recording session on September 22, 2014 by admin.